Tri-State Laundry Equipment represents only the industry proven equipment manufactures that have over time proven their commitment to top quality and durability for products in our industry. You can count on Tri-State to provide you with unmatched experience and expertise for part replacement, equipment problem diagnoses, boiler sizing and installation or design and install of a complete operating plant. Tri-State understands that a new equipment purchase is a major investment in time and money and should make sense for yourbusiness. We have the experience to estimate return on investment and calculate necessary production standards. Tri-State will also help with financing or leasing packages that are competitively priced. Tri-State represents only the best manufactures such as Electrolux, Wascomat and we are exclusive Parker Boiler dealer for textile in the Southeast. Companies like Parker Boiler who have been making boilers for our industry since the early 1900’s with never a compromise for quality or safety are what sets Tri-State apart form the other guys. 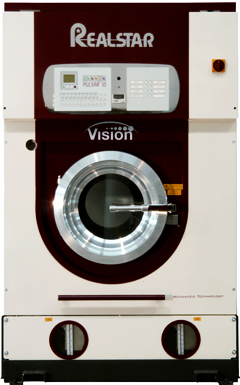 Look over our product lines and give us a call to see what Tri-State Laundry Equipment can do for you.